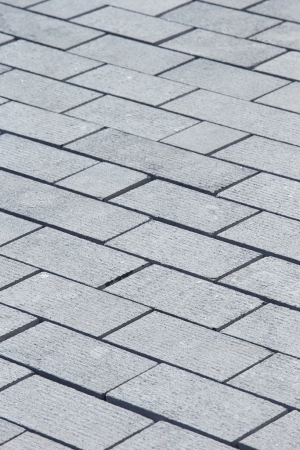 Kilkenny Limestone’s Classic Range of blue limestone paving is designed to exist in harmony with its surrounding environment. 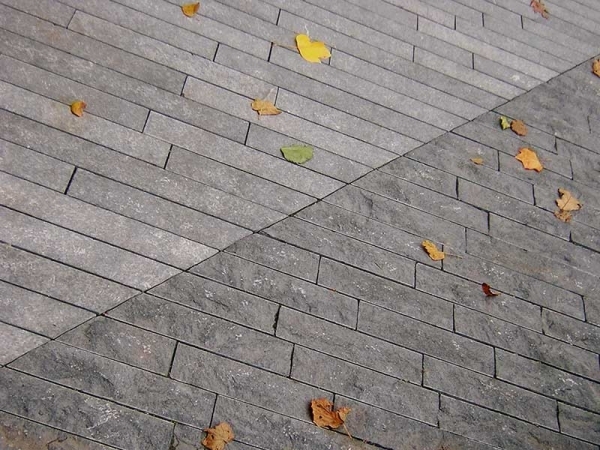 Effortlessly blending with brick walling and other surface materials, such as tropical hardwood and crushed stone, this line of bespoke paving products is available in ten individual finishes, offering designers the freedom to custom-design the size and dimensions of a landscaped area. 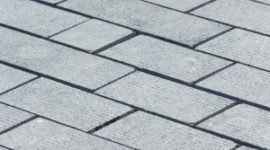 Hardwearing yet tasteful, tumbled paving Irish Blue Limestone cobbles are an ideal choice for clients desiring a more natural landscaped effect. 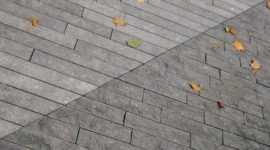 With characterful detailing around the cobble edges, and relatively small dimensions and thickness (5cm), the tumbled paving line is suitable for a variety of landscaping projects.